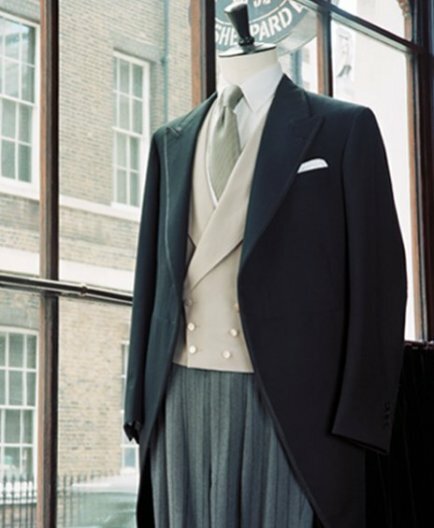 If you have just got engaged, firstly congratulations, secondly your new wife-to-be may already be in wedding planning mode so with this in mind if you are unclear on what wedding attire to wear on your wedding day here’s a guide to the perfect dress code for the Groom… And yes, it’s worth thinking about it now. The name originated from the practice of gentlemen in the nineteenth century riding a horse in the morning with a cutaway front single-breasted morning coat. This has since become the traditional attire for a traditional wedding day. It is also a necessity that morning dress is worn to certain equestrian events such as Royal Ascot and the Derby. You will also find in as school uniform at Eton College. While tradition might indicate that this should only be worn in the morning this isn’t so. It is perfectly acceptable to dress up until around 5pm, but after that the scenario should be different. If the wedding dress code is morning suit and you are thinking shall I hire or buy, think about buying. If you have arrived at the age where wedding days become part of the furniture you only need a couple of dates in the diary to justify the purchase. The morning coat will always be single breasted and be fastened with a single button at the front. It should have a peak lapel, like a dinner jacket, and have tails that should sit just at the back of the knee. If you are buying ready to wear make sure the sleeve length is showing 1/4 inch of cuff for those photos to come. It is the cheapest of all alterations and worth doing. 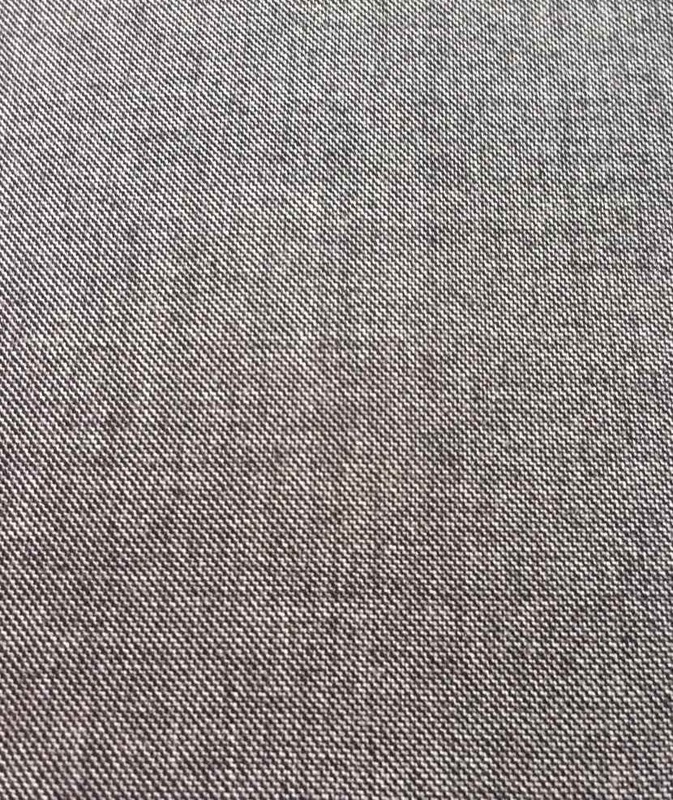 If bespoke is an option, you will do well with choosing a fine herringbone black worsted cloth which is about 10/11oz in weight. 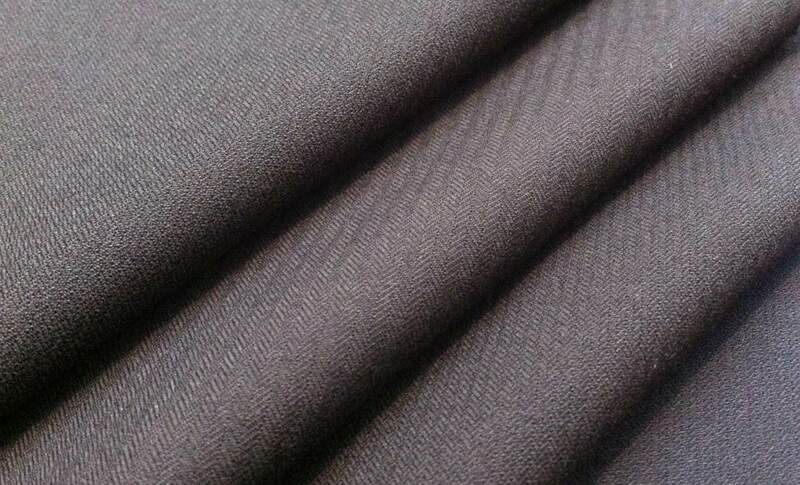 Your tailor will know the one from the cloth supplier ‘Smiths Woollens’ as being one of the best. Not too light but not too heavy that it causes any overheating! The waist coat for this form of dress can be single or double breasted. Double breast with its peak label is always a winner. So smart and works as a favourable contrast to the single breasted morning coat. The main colours to go for are light greys, buff (a pale yellow) or a duck egg blue. All very classic and smart. Morning trousers are grey and black striped, and to avoid any shirt poking out between your waist coat and your trouser waist, are better served up as being cut for braces (i.e. they are fishtail cut and go up at the back). In fact, here is a general note for wearing a waist coat in general: Make sure that your trousers sit high enough so as to avoid seeing any shirt in between. It is a cardinal sin if you get this wrong – whatever dress code you are wearing. Pick a Pic and Pic? The alternative to the three separates is to have all one colour, and that colour is grey. It’s known as Pic and Pic or shark skin. These days if you are not in the immediate wedding party or the invite don’t state it, a “lounge suit” is a good option. To clarify – the lounge suit is a classic suit. 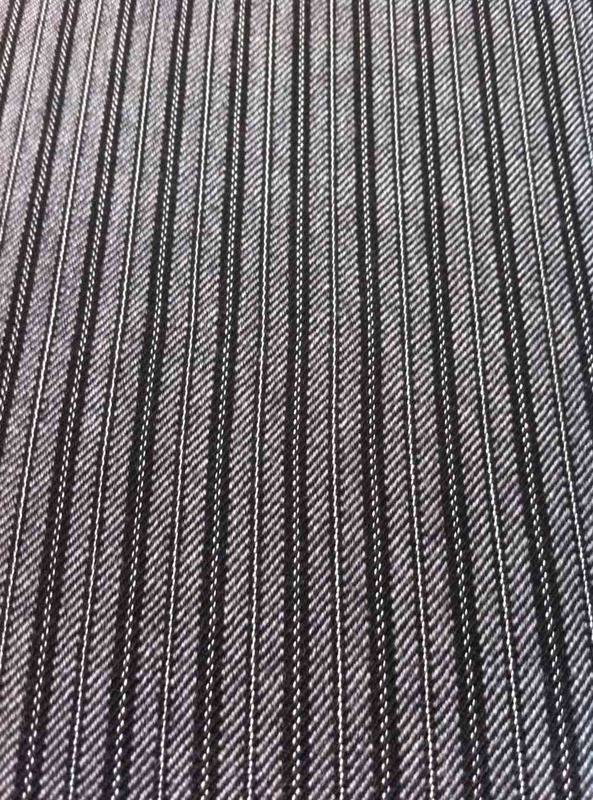 It could be a work suit, one in navy or grey, but if you’re the proud owner of suits that have pin stripes the width of a train track, it’s best to leave those for those business meetings when you want to portray a bit of oomph! 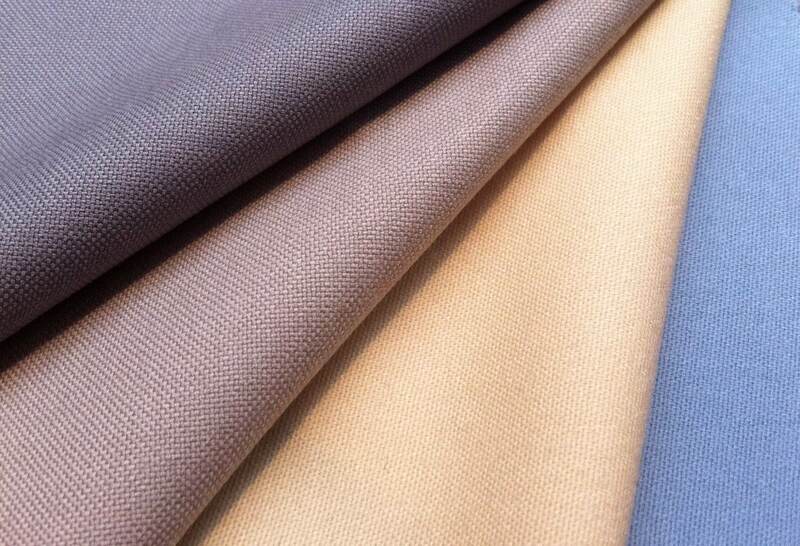 During the summer months think “light” – both in terms of fabric and colours. Go for a light weight wool suit, or perhaps a linen or cotton, if you’re in the right climate. If your suit is navy, team it up with pastel pinks or blues or the rock solid white shirt. It’s a wedding, so keep it muted, light and fresh. Be appropriate. You can make any look appear to be more expensive than it is by wearing good accessories well. A quality shirt, tie and pocket square will make all the difference. Top hats are worn on occasion at a wedding with morning suits but these days it is a rarity.